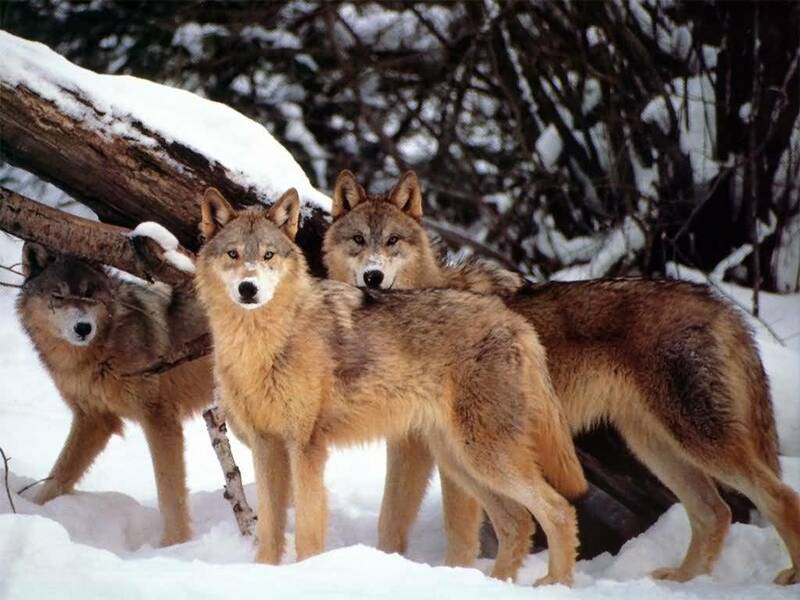 This is a semi-peaceful pack of special wolves that have the power to turn into different animals. This is the roleplay website. These are the rules. They are divided into 3 sets: Roleplay Rules, Art Rules, Writing Rules. Not following the rules results in ban or ban + kicked out of pack. This is where important announcements will be made. Please check back often. This is 1/3 of the pack's territory. Newcomers and members may roleplay here. This is the middle of the territory. Newcomers and members may roleplay here. This is the last 1/3 of the pack's territory. Newcomers and members may roleplay here. This is where you must put your wolf's biography before roleplaying. Please copy + paste + fill out the biography form provided. This is where you can post real life info about wolves or wolf terms that you use in roleplay. This is where we can play games. If there isn't a game you like then make a new one! This is where we can chat about things completely nonrelated to the roleplay. This is where you can post stories you wrote. Please read the Writing Rules before posting. This is where you can post your art. Please read the Arty Rules before posting. This is where you can post suggestions or tips that can improve our roleplay and/or website. This is where you can post a list of the packs you're in. Please copy + paste + fill out the form provided. Repeat as necessary.